Voir les résultats lus par "Pete Ferrand"
Competition for jobs is at an all-time high, with rivalry for positions coming from across the globe. The recent recession has put a demand on all job opportunities with an average of over 300 applicants applying for each advertised vacancy. 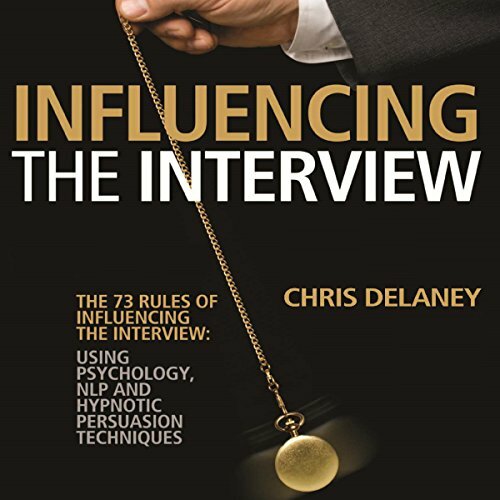 Experienced applicants are missing out on job offers for positions they have been working in for years because they don't know the new rules of job interviews. Are you struggling against a courtroom full of people who are stressing you out more than your ex did? 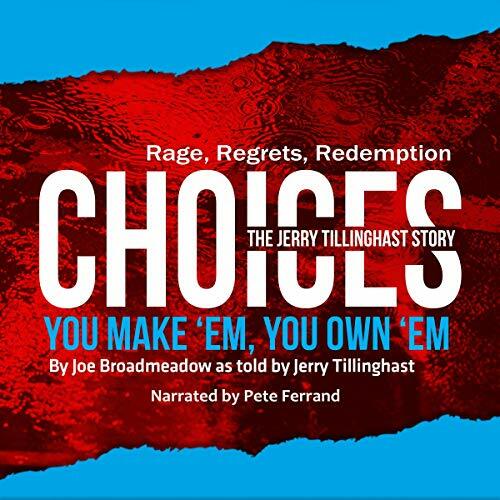 Are you terrified of losing everything in the midst of a high conflict divorce? Are you terrified that the torture will never end? Do you fear retaliation from the narcissist, and do you fear losing your children or your sanity to him? 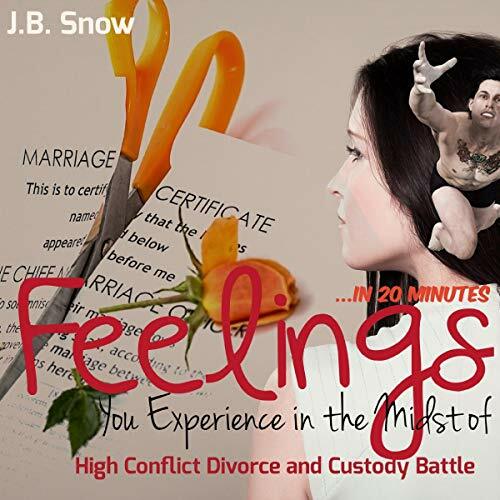 In 20 minutes, we will discuss a lot of the feelings and emotions that you are going through, and we will tell you how to better cope with going up against the narcissist in court. 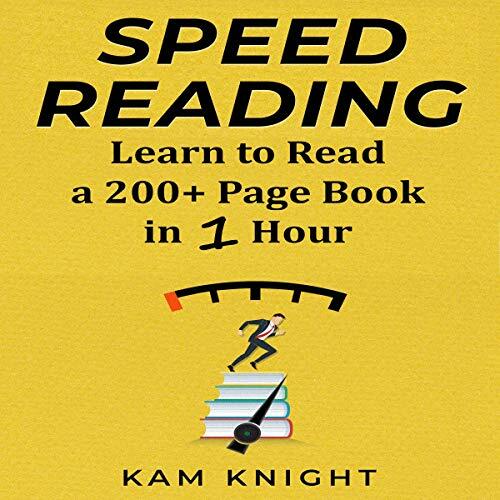 Think reading a 200 page book in one hour is difficult? Think again! You already posses the ability to read fast, you are just not using your eyes and mind in the best way possible. Tap into the full potential of your reading. With a few simple shifts, you can read faster than you imagine. 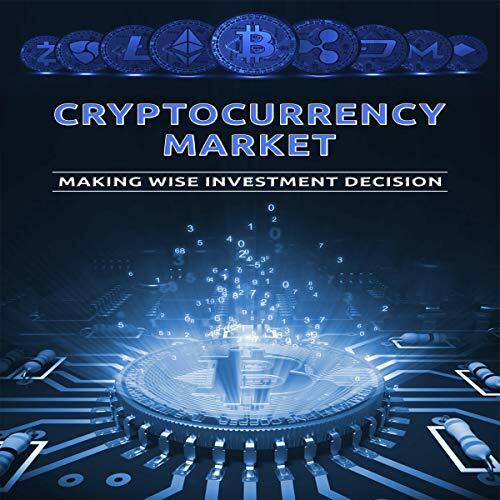 In this crypto trading guide, beginners learn all important aspects of successful crypto trading through one compressed compilation of specialized niche knowledge in order to understand the principles of profitable trading fast. Our guide has been created by experts with real-world trading experience for both new traders and those with previous experience. With our cryptocurrency trading guide, you, too, can learn the basics of trading cryptocurrency and can confidently start trading alone. To improve our relationships at home, in the workplace, in business, and so on, it is crucial to understand not only what to say but especially how to say it. This makes all the difference. 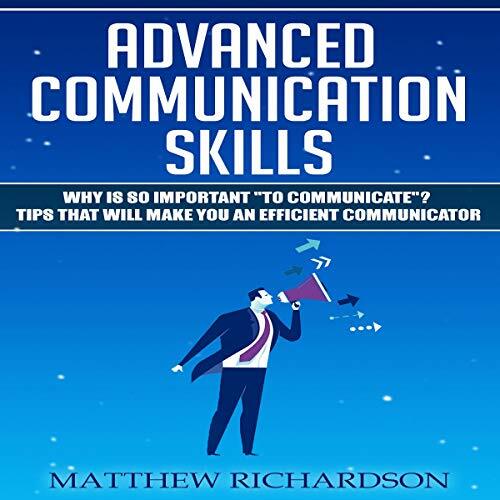 In this book, we'll debate the aspects and the dynamics of communication. 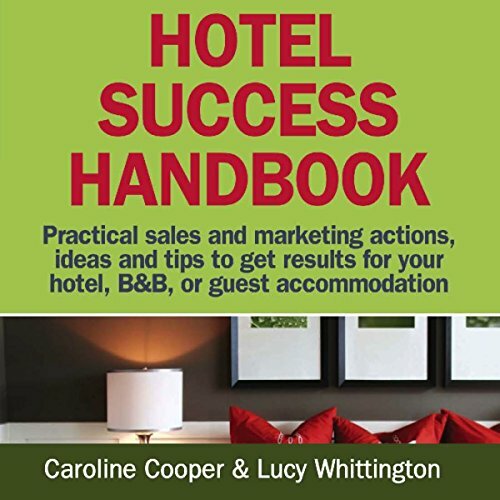 Moreover, we'll discover advanced tools that can bring your social and professional life to a higher level. 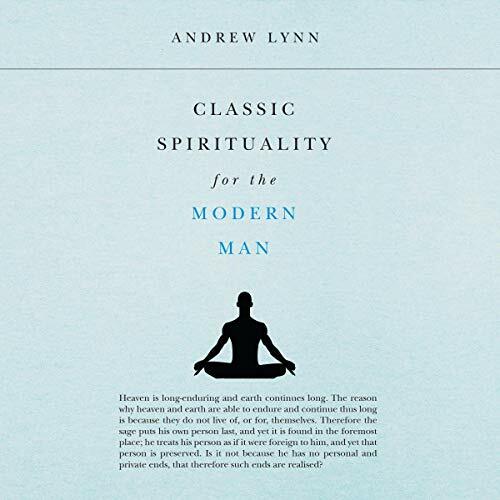 Classic Spirituality for the Modern Man takes a radically new approach to the question of spirituality. Its purpose is to bring the spiritual classics alive so that they can once again serve their original and true purpose: to guide and inspire us as we make our way through life. Stress Management for Preppers: Be Ready! 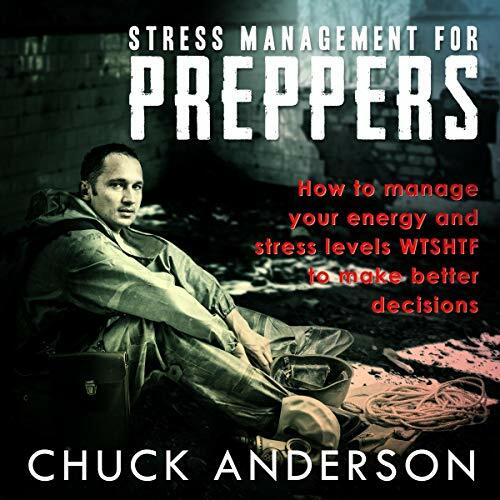 Chuck Anderson interviewed David Hyner, an expert on stress prevention, to help preppers everywhere to prepare for and understand how they can manage and even prevent stress and anxiety, enabling us to be better prepared, have more energy, and make better decisions when people all around us are losing the plot. Superb content around the causes and consequences of stress are supported with loads of great, easy-to-apply methods and techniques to manage and even prevent stress. 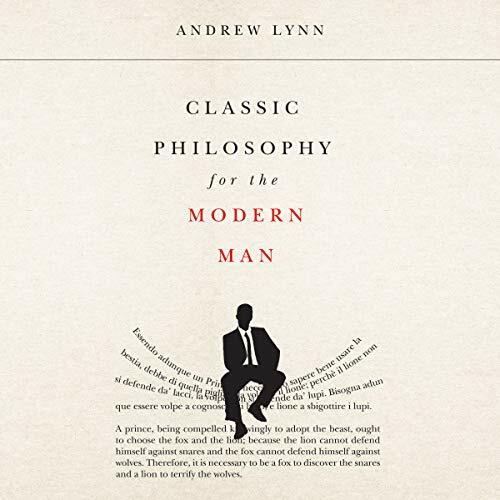 Classic Philosophy for the Modern Man is unlike any other philosophy book you may have come across. It is inspired by a single concept: that, to thrive in the world, we need ready access to the practical wisdom of our forebears. 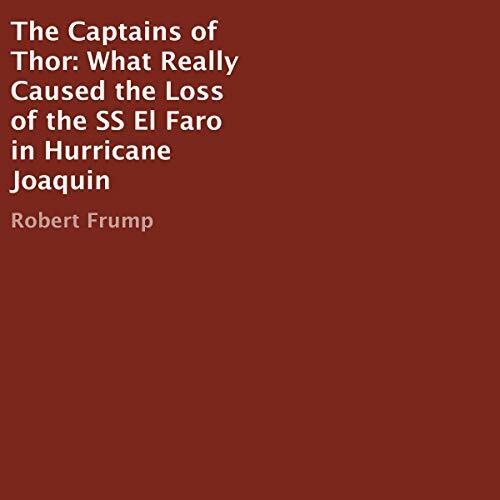 Classic Philosophy for the Modern Man answers that need by introducing for the general listener the most powerful and enduringly relevant works of great thinkers from around the world. 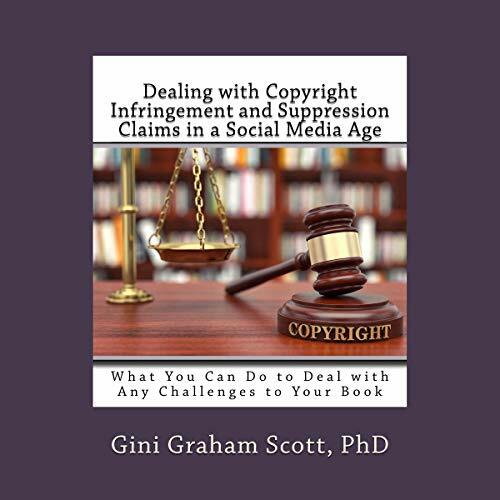 Dealing with Copyright and Suppression Claims in a Social Media Age deals with the growing challenge to writers and publishers over what they can and can’t publish as more and more information is available online. Some of this material is covered by copyright, and some is not, and it is increasingly difficult to tell what is and isn’t permitted. 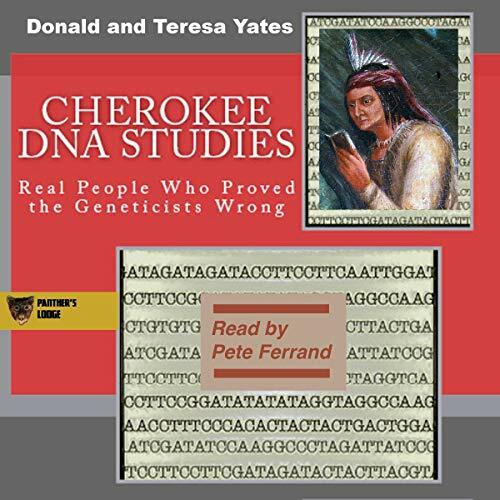 This audiobook is an efficiently condensed, and substantial overview of nature, origin, history, and various expressions of hatred. 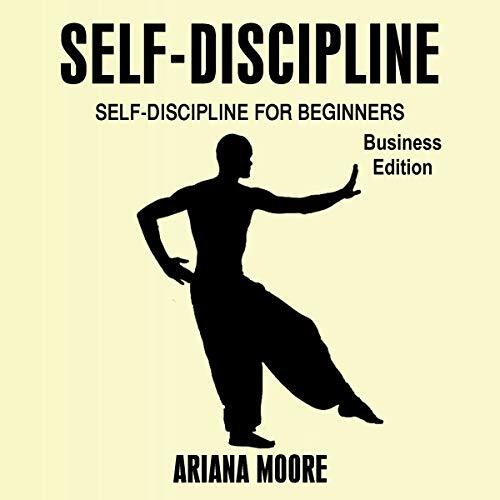 It also covers how to deal with hatred that strikes at you, how to disarm hateful people, how to protect yourself from being infected and devoured by hate, and the transformation of negative emotions into positive ones. 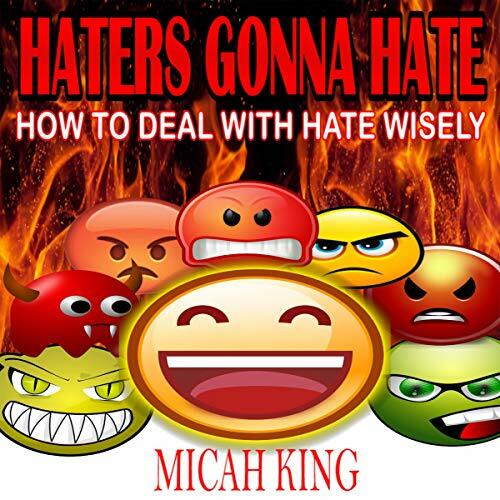 The book also clarifies the question whether there have always been haters, or whether it is a phenomenon of modern times. Many of the articles in The Book of Mothman were written years before Keel’s Mothman Prophecies, while others were written years afterwards, making it a very unique and valuable source. 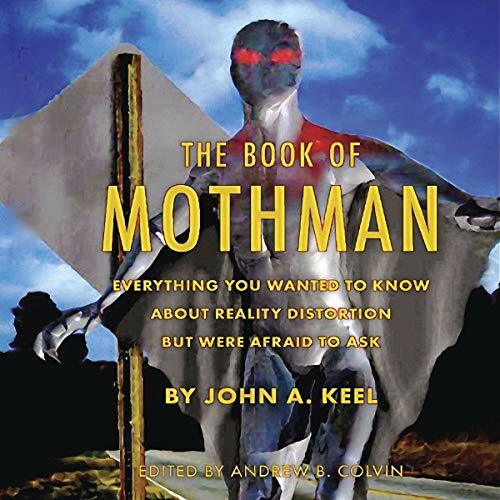 With the addition of several 1990s lectures and an interview from 2003 - Keel’s last on Mothman - researchers and enthusiasts gain a better sense of just what was going on in West Virginia and the Ohio Valley in the 1960s and ‘70s. 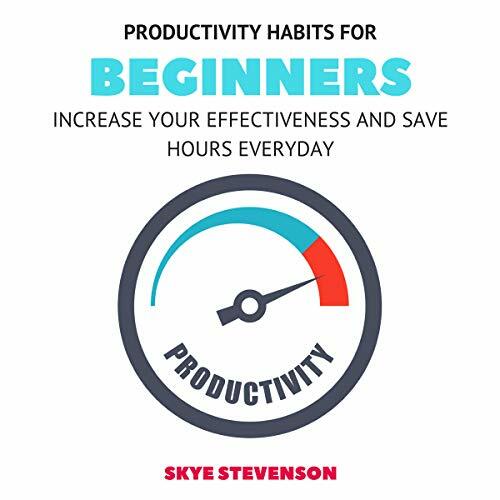 This guide contains the world's best productivity hacks by the world's leading productivity experts. 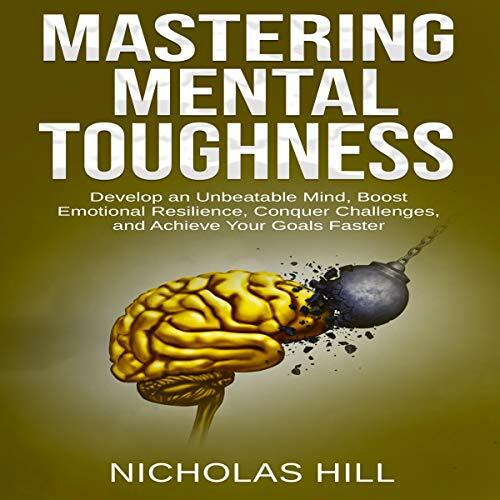 Discover mind-blowing productivity hacks you can use this instance to exponentially improve your productivity and crush all those stubborn projects that you've laid off for so long. 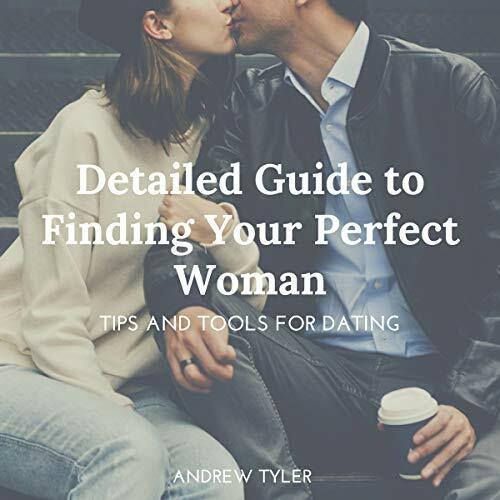 This guide contains a complete dating toolbox that you can use to ensure dating success. 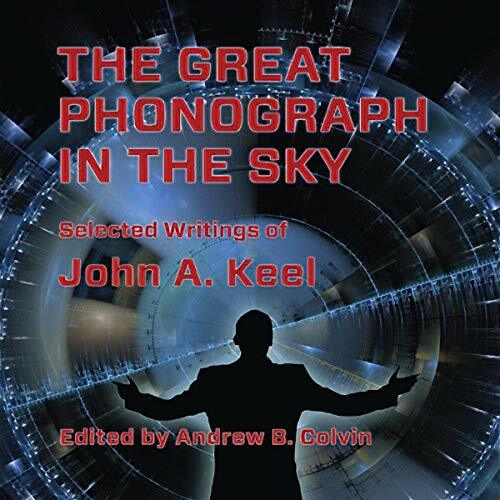 New Saucerian Press is pleased to present The Great Phonograph in the Sky, a collection of magazine articles by John A. Keel, the man many consider to have been the premiere investigator of all things unusual and Fortean.